Knee pain treatment in Kuala Lumpur, Malaysia differs depending on the center you receive your care from. Some offer physiotherapy while others combine physiotherap[y and chiropractic in Malaysia. The clinical teams of Chiropractic-in-Malaysia wish to share with our blog visitors the impact of patellofemoral pain and knee pain treatments. Without further due, we shall start on the subject of patellofemoral pain right away. 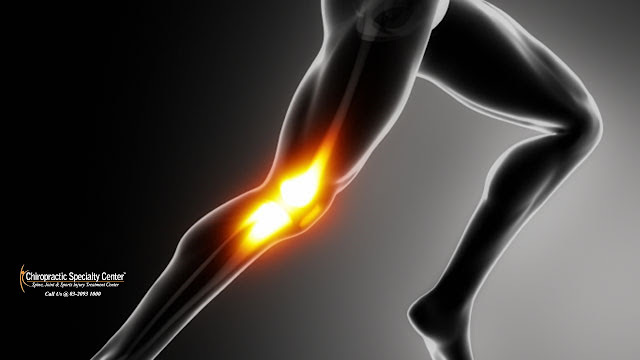 Pain in and around the patella, or more commonly known as the kneecap, is referred to as patellofemoral pain. Similar terms used to describe the pain in and around the knee cap include patellofemoral joint syndrome, anterior knee pain, and chondromalacia patellae. Without the present of other pathologies around the knee joint, all peripatellar or retro-patellar pain are considered as patellofemoral pain. However, it is necessary for all health care providers to identify the sources of pain to provide appropriate treatment for patellofemoral pain. There are numerous intra- and extra-articular structures in the patellofemoral joint which are susceptible to damage and can result in pain. Patellofemoral articular cartilage may not be a direct source of pain as there is no direct nerve supply to the articular cartilage. However, a cartilage lesion may result in chemical or mechanical synovial irritation which can lead to pain. Other than that, a cartilage lesion may lead to subchondral bone pain through oedema or erosion. Inflammation of the peripatellar synovial can be one of the sources of patellofemoral pain. Soft tissue structures around the knee joint such as the lateral retinaculum can be considered as one of the potential causes of patellofemoral pain. The infrapatellar fat pad is one of the most commonly irritated soft tissue structures in the knee. It has plenty of nerve supply and is closely related to the pain-sensitive synovium. The patellofemoral pain is often linked and associated with runner's knee; a common knee condition in Malaysia. The best means of care is non-operative. And of course, if any has ever suggested surgery for your patellofemoral avoid them. Surgery, specifically the arthroscopic procedure is a big waste of time. Read the Finish Arthroscopic Surgery; published in the New England Journal of Medicine here and see for yourself why a highly respected group of Professor Doctors rejected the arthroscopic knee surgery as a shame surgical procedure. 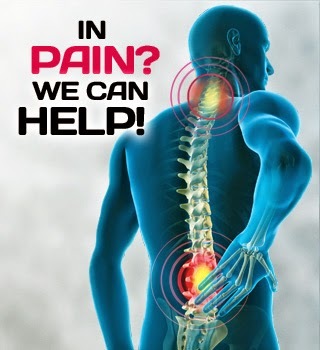 Chiropractic Specialty Center offers the best knee pain treatment in Kuala Lumpur, Malaysia. Call our main center about our services and locations today: 03 2093 1000.